We understand that there is an increasing demand to provide something a little bit different at events to make them memorable and enjoyable. We have built excellent relationships with external suppliers to be able to assist with any additional requirements such as photographers and florists. 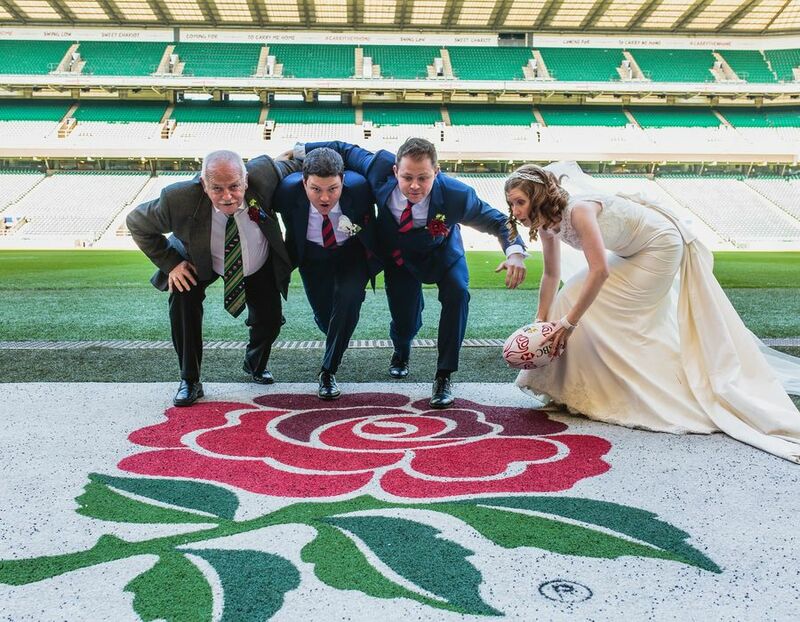 Events next to the hallowed turf really allow guests to experience the heart of Twickenham Stadium. Walking through the Players Tunnel where the England team line up on a match day and stepping out into the stadium bowl surrounded by 83,000 seats is guaranteed to give goose bumps to even the non-rugby lovers. A whole host of different types of events can be held pitch-side including our popular BBQs, pre-dinner drinks receptions, award ceremonies and team building. 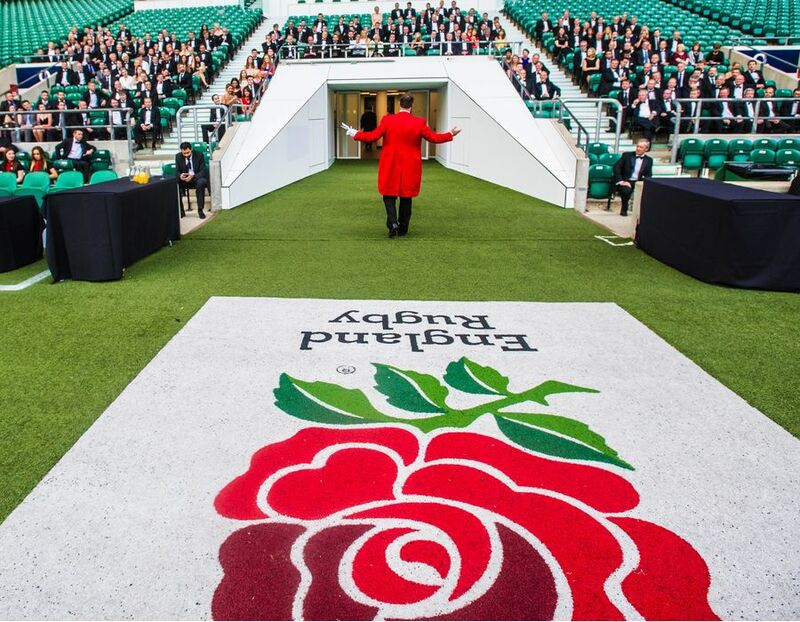 For added wow factor access to the England Changing Rooms can also be arranged either for dinner or drinks receptions and use of the jumbo screens and ribbon banner within the stadium bowl can be organised. When the Calcutta Football Club disbanded in 1877 they had 270 silver Indian rupees left in their bank account. So that they might make a lasting contribution to the game the club chose to melt the coins down and refashion the metal as a football trophy. The following year the Calcutta Cup was presented to the Rugby Football Union who decided that it should be presented to the winners of the annual international rugby football contest. 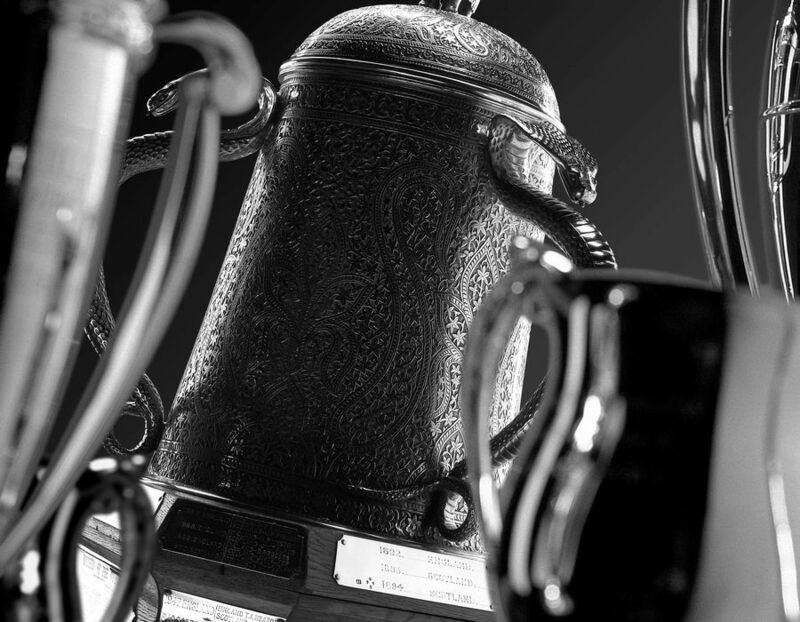 Enquire today to find out how you could hire the Calcutta Cup for your event. Here at Twickenham one of the RFU's five core values is 'Teamwork' and we believe the way to succeed is by working together responsibly. This is why we have built relationships with two outstanding team building companies to bring you the very best team building activities. We understand that you may want a half an hour activity to refresh your guests at a conference or a whole day filled with activities to enjoy and our variety of activities cover this and a range of different budgets. AVC Live Ltd has been the AV and Event Production Partner at Twickenham for over a decade. With an experienced and dedicated onsite technical team, AVC's vast knowledge of the design and layout of Twickenham, coupled with attention to detail, technical expertise and access to a range of premium AV equipment is guaranteed to exceed your expectation. 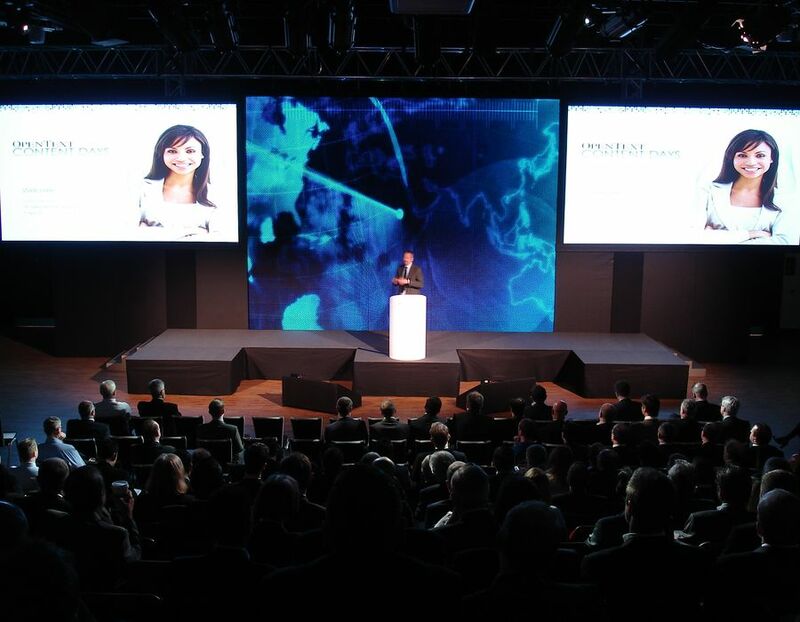 AVC offers a totally integrated event solution and the breadth of services range from full production, LED screens in a multitude of configurations, HD projectors and display screens, microphones, PA systems and video walls as well as graphic design and full branding solutions.